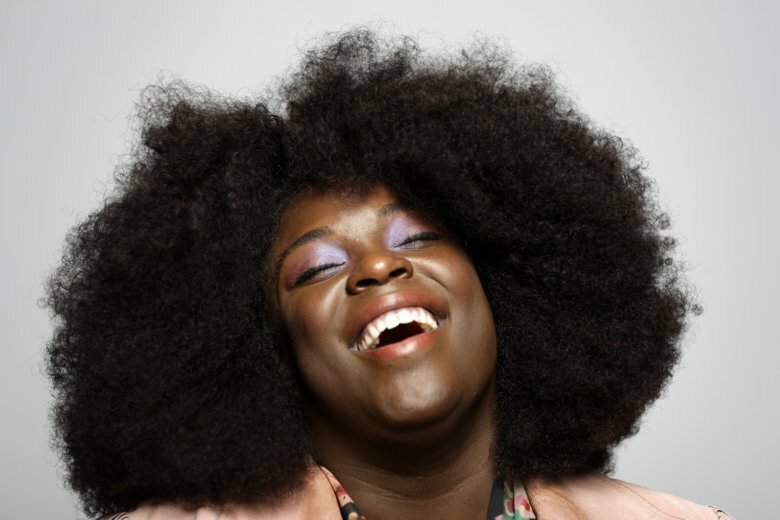 NASHVILLE, Tenn. (AP) — When singer-songwriter Yola was growing up in Bristol, England, her mother’s vinyl records were just about the only form of amusement the family could afford. Being a black British girl who loved Dolly Parton and classic American country and soul music did make her stand out a bit though. Yola’s new album, “Walk Through Fire,” is a return to her first musical inspirations and an exploration of the intersection of soul, country and pop combined with her background in songwriting. Since about 19, she’s been a songwriter and vocalist who has been mainly working in electronic and dance music genres and collaborated with British pop singer Will Young, Bugz in the Attic and Massive Attack. But she broke out in the Americana scene a couple of years ago as a solo artist with an incredibly versatile and powerful voice and she started making trips to Nashville to play festivals and shows. A video of one of her performances made its way to Black Keys singer and guitarist Dan Auerbach, who co-wrote and produced Yola’s album, released last month, through his Nashville, Tennessee-based record label Easy Eye Sound. Auerbach brought Yola in for an intensive writing session alongside seasoned country and soul songwriters like Dan Penn, who co-wrote “Do Right Woman, Do Right Man,” and A-list studio musician Bobby Wood, who has recorded with Elvis, Wilson Pickett, Kris Kristofferson and George Strait. Other contributors to the record include Vince Gill and bluegrass musicians like Molly Tuttle and Stuart Duncan. With many of the collaborators having a background in ’60s and ’70s era of country and soul music, the music of the album feels like a mixture of Dusty Springfield vocals with elements of Laurel Canyon dreamy folk and some British Invasion pop and rock accents. Auerbach said that even though he and Yola come from very different backgrounds, they had a commonality in the music they loved. Yola took a lot of inspiration from the intermingling of genres, musicians and songs between cities like Memphis and Nashville. For an artist who has spent so many years behind the scenes as a songwriter or a member of a band, Auerbach said he wanted the record to feel like an introduction to her as a singular artist. A highlight of the album is “It Ain’t Easier,” where Yola’s voice starts off soft and inviting over the Wurlitzer piano and fiddles but builds into a Janis Joplin-like wail. The album’s title track is a powerful song about Yola’s real-life experience of surviving a house fire, which is backed by a bluegrass ensemble and Country Music Hall of Famer Charlie McCoy on harmonica. Yola’s story about walking through the fire that left scars on her body and coming out of it a stronger person became the keystone song of the record.